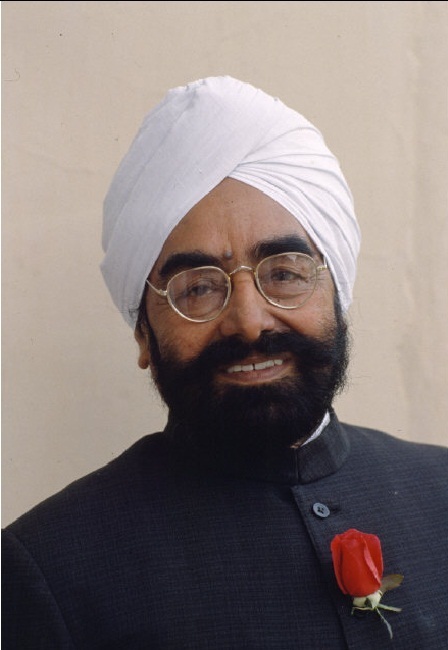 Name: Zail Singh DOB: Friday, May 05, 1916 Time of Birth: 12:00:00 Place of Birth: Swandhan, Faridkot district Longitude: 73 E 22 Latitude: 18 N 55 Time Zone: 5.5 Giani Zail Singh, a die-hard politician and the country’s seventh president was born on 5th May and is a Taurean by virtue of his date of birth. He is ambitious as far as the professional life is concerned and always tries to embark on new career ventures, thereby showing the typical Taurean spirit. As a human being, Zail Singh shows a philanthropic approach to mankind and always sincerely strives to benefit the human race. He is loyal as a friend and one can count on him as a true mentor. He possesses immense capabilities to supervise or manage a large team. Thus, it is no wonder that he functioned as one of the most dedicated and successful presidents of the country. True to his ambitious spirit, Giani Zail Singh never leaves a stone unturned until he reaches his goals and missions in life.